Ted Geisel loved to doodle from the time he was a kid. He had an offbeat, fun-loving personality. He often threw dinner parties where guests wore outrageous hats! And he donned quirky hats when thinking up ideas for books-?like his classic The Cat in the Hat. 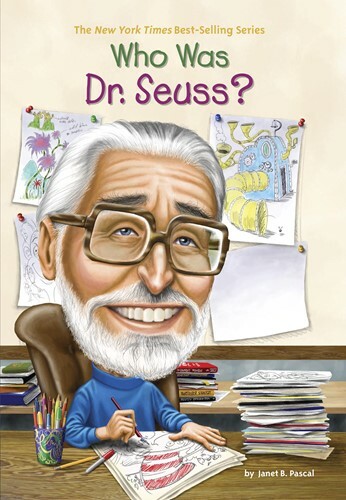 This biography, with black-and-white illustrations throughout, brings an amazingly gifted author/illustrator to life. From the Trade Paperback edition.